Hornsby is an established residential area, with substantial commercial land use around the junction of the railway line, the Pacific Highway and George Street. The area includes industrial land use in the south, between the railway line and the Pacific Highway. Hornsby is bounded by the suburb of Hornsby Heights in the north, the suburb of Asquith and the Sydney-Newcastle Freeway in the east, the suburbs of Waitara, Normanhurst and Thornleigh in the south and Berowra Creek in the west. Hornsby is named after Police Constable Samuel Horne. It was previously known as Jack’s Island. Settlement of the area dates from the 1830s when the first land grants were made. Growth took place from the 1880s, following the opening of the railway line, with the township growing around the station. 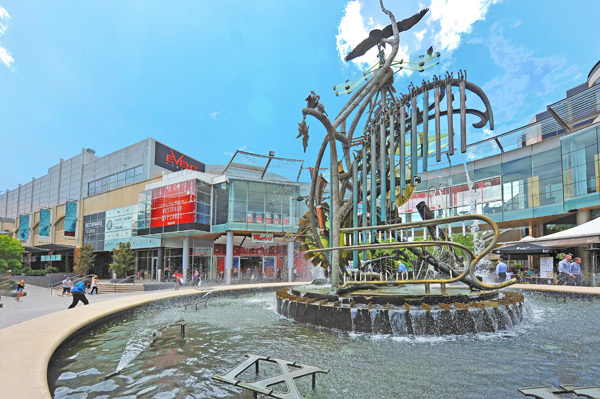 The most significant development occurred in the post-war period, with Hornsby becoming the major centre of Hornsby Shire. In recent years much medium and high density housing has been built in and around the commercial area. The population has increased since the early 1990s, a result of new dwellings being added to the area. 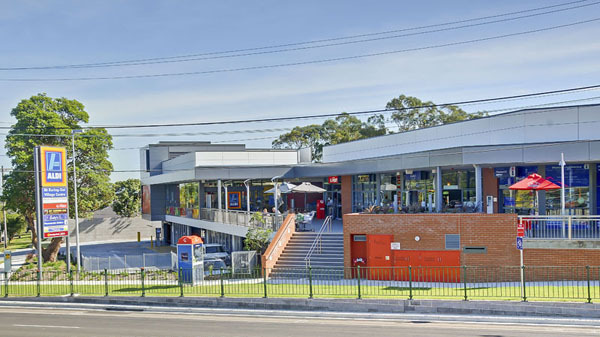 Major features of the area include TAFE NSW Northern Sydney Institute (Hornsby College), Westfield Shopping Centre & Hornsby Mall, Hornsby & Ku-ring-gai Hospital, Mt Wilga Private Hospital, Hornsby Aquatic Centre, Berowra Valley Regional Park, Clarinda Wetland, Fishponds Waterhole, Florence Cotton Park, Barker College and numerous other schools. Hornsby Heights is an established residential area which is surrounded by the Berowra Valley Regional Park. Hornsby Heights is bounded by Berowra Creek in the north and west, Calna Creek and Walls Gully Creek in the east and the suburb of Hornsby in the south. Settlement of the area dates from the 1850s when land was settled near the Berowra River. Land was used mainly for timber-getting, orcharding, farming, fishing and boat building, with some lime burning. The most significant development occurred in the post-war period. The population increased slightly during the 1990s, then was relatively stable between 2001 and 2006. 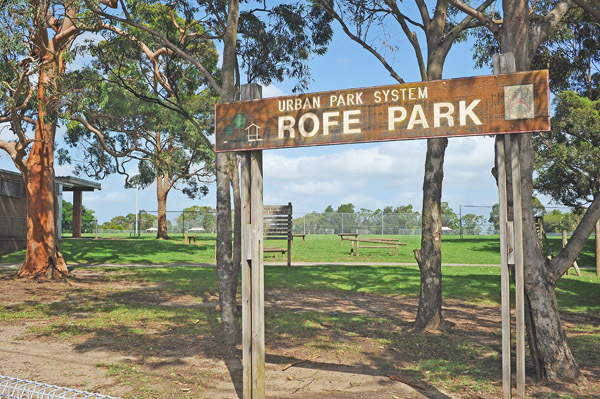 Major features of the area include Berowra Valley Regional Park, Crosslands Reserve, Hopeville Park, Rofe Park and Hornsby Heights public school. Waitara is a residential area which has undergone recent growth. Waitara is bounded generally by Edgeworth David Avenue, Wentworth Avenue and Burdett Street in the north, generally by Palmerston Road and Myra Street in the east, Carden Avenue and the suburb of Wahroonga in the south and the suburb of Hornsby, the Pacific Highway, James Lane and Thomas Street in the west. Waitara is named from a Maori word meaning ‘pure water’. Settlement of the area dates from 1822, with land used mainly for timber-getting. Growth was minimal until the 1890s, following the opening of the railway line. Significant development occurred in the post-war period, particularly during the 1960s. The population increased substantially between 2001 and 2006, a result of new dwellings being added to the area, particularly high density apartment housing. Major features of the area include Waitara Park and Our Lady of the Rosary Catholic Primary School. Asquith is an established residential area with substantial industrial land use in the south-east. 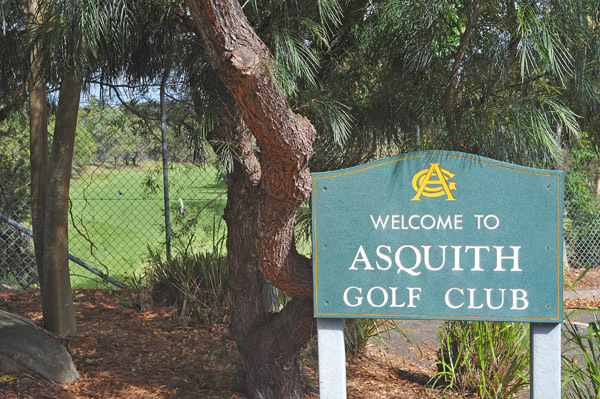 Asquith is bounded generally by Rupert Street, Royston Parade, Lord Street and the locality of Mount Colah in the north, Cockle Creek in the east, the suburb of Hornsby in the south and generally by Citrus Avenue, a line running between Lodge Street and Hyacinth Street, a line running between Orana Avenue and Hyacinth Street and Walls Gully Creek in the west. Asquith is named after the British Prime Minister Herbert Asquith. Settlement of the area dates from the mid 1800s. Significant development did not occur until 1915, spurred by the opening of the railway line. Rapid growth took place in the post-war period, particularly during the 1960s. The population has been relatively stable since the early 1990s, a result of little change in dwelling stock and average household size. Major features of the area include Asquith Golf Club, Gibberagong Waterholes, Asquith Park, Mills Park and a number of schools. Mount Colah – Mount Ku-ring-gai is a rural and residential area, with residential areas mainly in the southern section, to the west of the Freeway. Mount Colah – Mount Ku-ring-gai is bounded by Sams Creek in the north, Winson Gully Creek, Cowan Creek and Cockle Creek in the east, the suburb of Asquith in the south and Walls Gully Creek, Calna Creek and Berowra Creek in the west. Mount Colah – Mount Ku-ring-gai includes the area of Bobbin Head. Mount Colah is named from an Aboriginal word meaning ‘anger’. Mount Ku-ring-gai is named after the Ku-ring-gai Aboriginal group who once inhabited the area and means ‘belonging to the Aborigines’. Settlement of the area dates from the 1880s, following the opening of the railway line. The most significant development occurred in the post-war period. The population increased slightly during the 1990s, then was relatively stable between 2001 and 2006. Major features of the area include Ku-ring-gai Chase National Park, Berowra Valley Regional Park, Kalkari Discovery Trail and schools. Berowra is a residential and rural area, with residential areas located mainly to the west of the Freeway and rural areas located mainly to the east. Berowra is bounded generally by Wyana Street, Easton Road, Warrina Street, Koorong Street and the locality of Cowan in the north, Cowan Creek in the east, Winson Gully Creek in the south and Sams Creek in the west. Berowra is thought to be named from an Aboriginal word meaning ‘place of many winds’. Settlement of the area dates from the 1860s, with land used mainly for orchards, dairies and poultry farms. Growth was minimal until the 1880s and early 1900s, following the opening of the railway line. Significant development occurred in the post-war period. The population increased slightly during the late 1990s, then was relatively stable between 2001 and 2006. 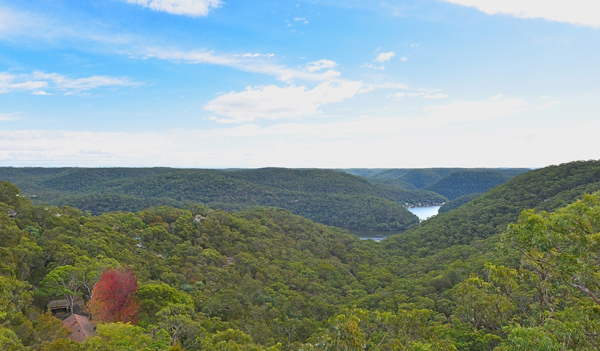 Major features of the area include Ku-ring-gai Chase National Park, Berowra Valley Regional Park and schools.